Many of us consider fried chicken a comfort food. There isn't a better season than winter to enjoy that succulent fried chicken, paired with a beer or a movie (or both!). 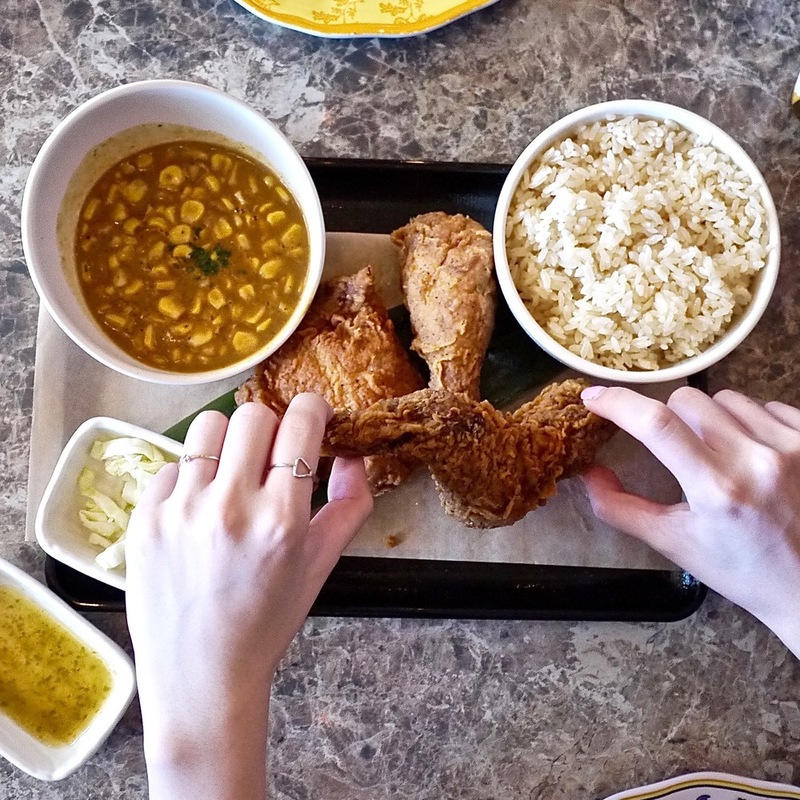 Below is a list of our favorite fried chicken joints in Los Angeles that you shouldn't miss. This spot is located near the famous flower market in Downtown Los Angeles. They serve buttermilk fried chicken with waffle. Don’t forget to pour the delectable syrup over it! Go early and expect a line before the spot even opens. Their karaage-inspired fried chicken goes well with the sides, from sweet and spiced butternut squash, to curry creamed corn, to shishito peppers with den miso and arare. They also offer thin plastic gloves for your convenience. Major Dave's Chicken serves high quality chickens that were ethically raised without added hormones, antibiotics, or GMO feeds. A moment on the lips, forever on the hips? Worth it! How can we not include AOC's Spanish fried chicken on our list? It comes with Romesco Aiolo and Chile Butter. You can also get it on a waffle for brunch on Sundays only. Their fried chicken truly blew us away and re-defined our standard for a good fried chicken. You can't go wrong with either the Korean Fried Chicken or Chef's special creation - Malaysian Fried Chicken.